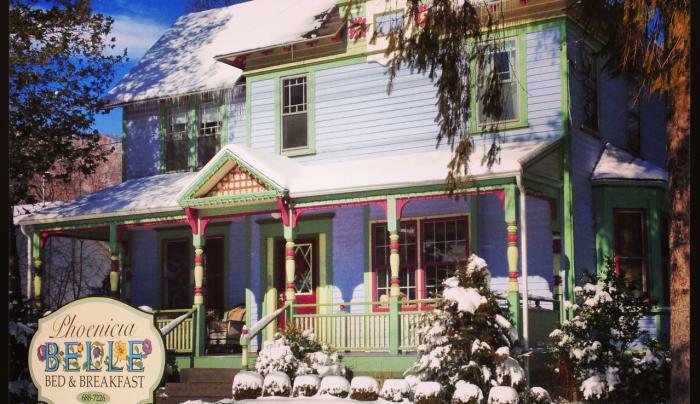 Situated in the heart of the Catskill Park in the picturesque Village of Phoenicia. 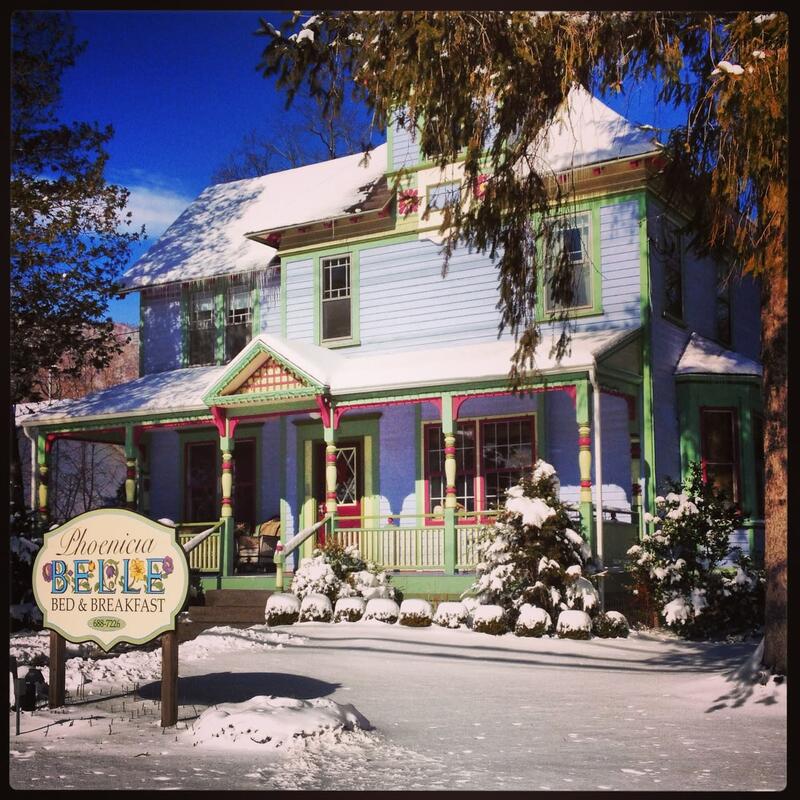 The Phoenicia Belle Bed & Breakfast is a newly restored Victorian House. With each of our bedrooms uniquely decorated and styled, come and enjoy a cheerful, restful environment that is infused with an artistic sensibility.